Metro Post-Telegraph Student-generated news for Auraria Campus the Denver Metro area. As long as Denver’s been Denver, there’s always been the stock show. 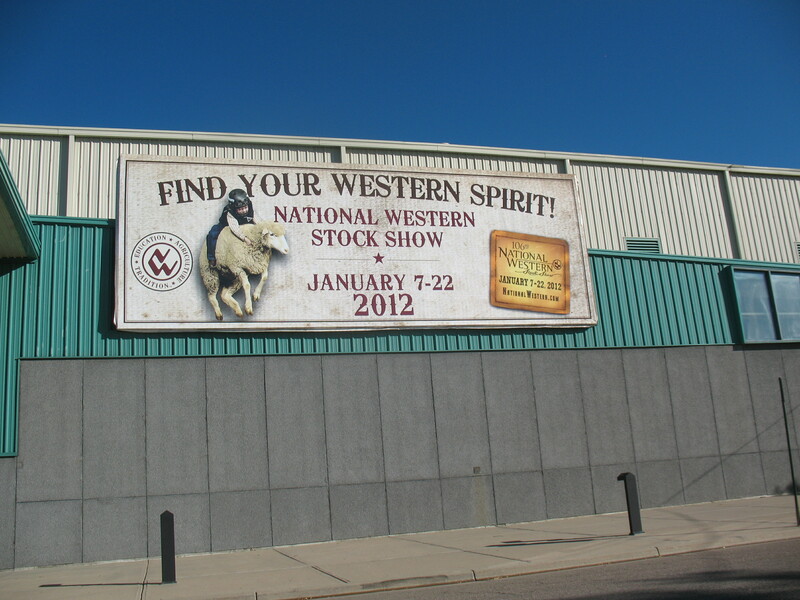 The annually held, 16-day National Western Stock Show has never been just an “event” – it has been as integral a part of the city’s legacy as those commanding mountains to the west. And when a movement to relocate that 102-year-old tradition to the adjacent town of Aurora, City Councilors were less than happy – and many even confused. “It’s always puzzled me why the citizens of Denver would support a move [as this]. To me, it’s faulty logic,” said Denver City Councilman Charlie Brown. His sentiments came during a convening of the Denver City Council on Oct. 6, 2011at the City and Counting Building concerning the move, and was met with often agreeable response. The proposed plan came after the National Western Stock Show (NWSS), under contract with Denver until 2040, suggested that Denver upgrade its facilities or risk losing the show as a viable source of income. The conflict largely rides in whether Denver should lose the stock show in hopes of collecting a percentage of a more prosperous relocation to new facilities in Aurora, or remain in place and consider facility upgrades to the Denver Coliseum. Ford Frick, an economist belonging to the BBC Research and Consulting firm, was contracted by the city to give financial estimates of the possible relocation. His reported losses to the city of Denver annually numbered at $980,000 per year if the move were to be made. Other councilmen suggested alternatives to a move. 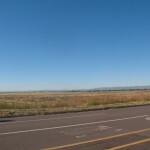 “What if the proposed land near D.I.A. 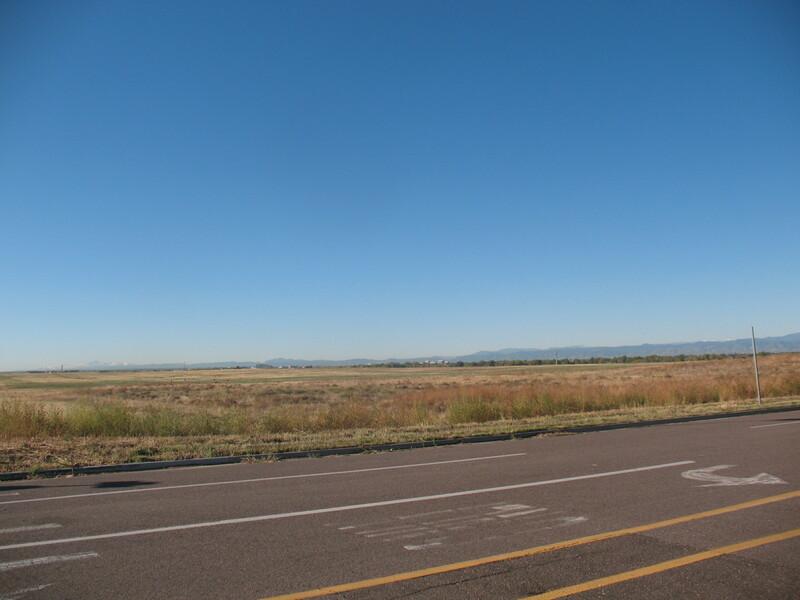 became a part of Denver?” asked Councilman Nevett. Brown, vehement in his support for the NWSS to remain as-is, still thought that a risk. “We are the land-lord, and I think we all need to remember that,” he said. Additionally, a move would necessitate a grounds clean-up where the former site of the Coliseum was as well as inflict economic repercussions for the adjoining neighborhoods. “What would it take on those 94 acres to make up for the loss?” Nevett asked. As well as economic fears, the city council also expressed fears as to what the move would mean to Denver’s populace. 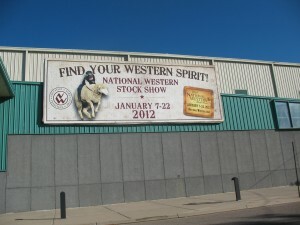 “The people of Denver believe that the NWSS belongs to us. It would be a devastating move,” said Councilman Fox. And residents found themselves in agreement. “The stock show’s been going on here forever…why do they suddenly need this new complex so badly?” said Denver resident Charles Shields, 33. While an official vote was never held during the council meeting, councilors eventually agreed that the pre-existing proposal will now be put on ballot to be withdrawn. This was a very interesting story. I was unaware that this was going on. This is something good for all of the people of Denver and Aurora to be aware of. Interesting story, I’ve heard about this, just not quite this in depth. One thing I think might help in the future is to seek out sources supporting the other side of the story – the people who support the proposed move. Good quote at the end. I agree with Nikki, need at least one source who thinks the move is a good idea.